When the British first arrived in the 1600s, Barbados became a trading mecca in the Caribbean. Today, this long-standing history extends itself to an abundance of international luxury retailers and duty-free shopping. Exclusive collections from the world’s most prestigious fashion brands can be found at the Limegrove Lifestyle Centre on the West Coast. This one-of-a-kind luxury shopping complex offers brands such as Diamonds International, Hugo Boss, Longchamp, Louis Vuitton, Montblanc and TAG Heuer, among many more. 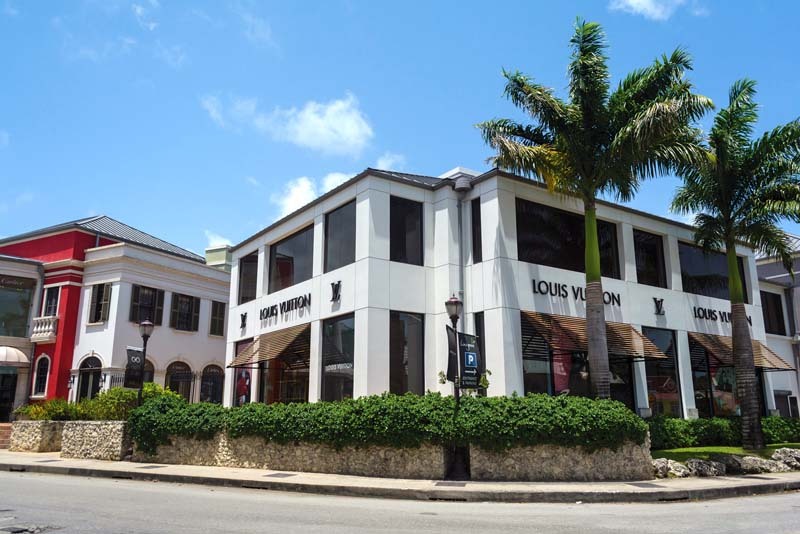 Sink into a coveted shopping experience in the region as we feature articles on current shopping events in Barbados.